Khyber pakhtunkhwa governments official Internship Portal regular posts different positions for students currently on date 05-04-2019 the government of planning and research project revamping and rejuvenation of ST and IT Department science and technology and information technology department. Bachelors four years degree program in biotechnology, Physics, chemistry, or doctor of pharmacy. 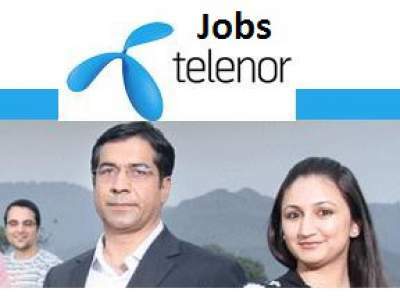 It’s an opportunity for all KPK Graduate students to apply for one month internship program and get monthly stipend and after completion of Internship Program a degree that will be helpful for future career in anywhere in Pakistan. 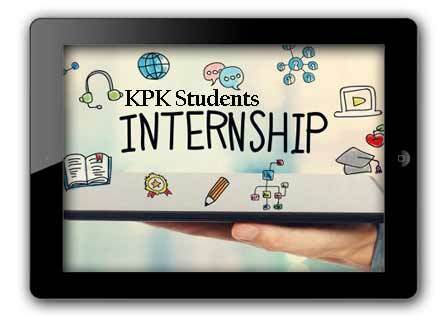 The interested and eligible candidates can submit online application by login to internships.kp.gov.pk. Khyber pakhtunkhwa internship portal is really working great for the students and fresh degree holders that before starting their career students can earn money as well as good practical education in internship classes regularly. The KP Internship Portal was made in previous government of Pakistan Tehreek insaf and in those days the federal government was in the hand of Pakistan Muslim League Nawaz Group. But Now Pakistan Tehreek Insaf PTI Imran Khan is a current Prime Minister of Pakistan. 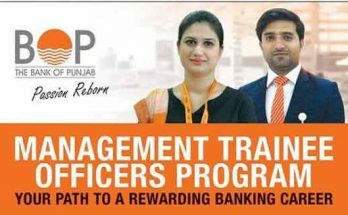 So Imran Khan must be introduce these types of services in Punjab, Sindh and Balochistan Provinces that students of Pakistan can take the benefits from every government Internship Program.